Williams deputy team principal Claire Williams reassured the Formula One community that her team did not give up its hopes on the 2018 season and wants to find remedy for its current struggles. Formula One’s third most successful team which has 9 Constructors’ Championship and 7 Drivers’ Championship titles lies currently on the last spot in the teams’ standings, trailing the ninth-placed Sauber-Alfa Romeo by eights points. Williams’ four championship units were earned by Lance Stroll who secured an eighth place in the Azerbaijan Grand Prix. Williams lost its competitive level it had at the beginning of the double-hybrid power unit era. At the end of last season, it parted ways with nine-time GP winner Felipe Massa and decided to replace the Brazilian with SMP Bank-backed Sergej Sirotkin and take Robert Kubica on board as reserve driver. However, the current championship season saw Williams falling to the back of the grid and scoring points only one single time. The Grove-based squad also lost two key technical figures recently after Ed Wood and Dirk de Beer left the team. Despite the loss, deputy team principal Claire Williams trusts her team and thinks that it is strong enough to climb its way back up the order. The team which completed its first championship race in the 1977 Spanish Grand Prix sticks to its plan and does not give up its 2018 season. However, Claire is aware of the challenge and time-consuming work which is needed to lift its current performance. 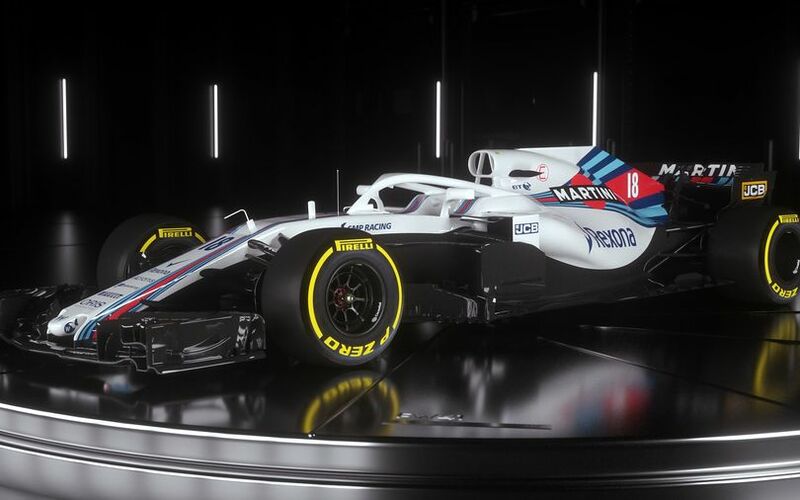 Williams’ 2018 car, the FW41 showed a long list of departures from its predecessor, but it also showed inconsistency, rear instability which the team has not managed to cure so far. Claire revealed that the team is working hard on finding the remedy on its aerodynamic issues. “We’ve got a lot of work to do, particularly on the aerodynamics side of things, and that takes time. So we’ll be bringing updates to forthcoming races, we’ll have to see how they pan out. It’s just a case of working hard and keeping everything crossed so that we deliver the performance that we need to do, so that by the end of the year we’re back up to the front of the field, but that’s going to be hard work for us,” concluded Williams.